Based on the observation that a rising number of scholars and students with Muslim background study and teach Islamic studies in Western Europe and North America, we propose the following two broad hypotheses: 1) that this development within academia will bring about changes within the narrow confines of Academia, but 2) will also have wider implications for the development and formation of Islamic thinking/exegesis in Western Europe and North America and perhaps even core-Islamic countries in the Middle East and South East Asia. In order to understand and assess this new state of affairs and its prospects, we set out to identify and analyse the social, religious, national background and role of these new academic stakeholders, their relevant institutions, programmes, research themes and approaches, challenges and opportunities. Based on the premise that Islam is a religion with strong scripturalist roots (among other roots to be sure) we direct particular attention to that field within Islamic studies that deals specifically with Qur’an and hadîth-related studies. This research project, then, investigates two questions. The first one is the most restricted and relates to organizational matters of the contemporary university (human resources, curriculum, funding etc.) and the Forschungsgeschichte and prospects of Islamic/Qur’ânic studies. The second question is more extensive in scope and probes grand-scale theological-exegetical trends, profiles and scenarios of a so-called Western Islam. 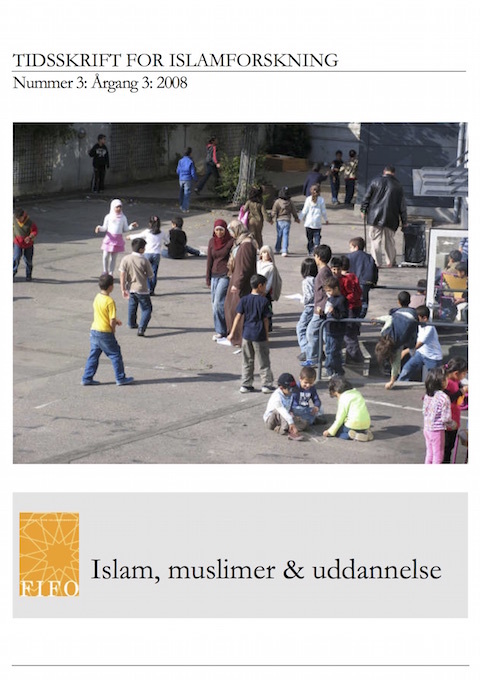 Thomas Hoffmann is postdoctoral fellow at CEIT, Centre for European Islamic Thought, University of Copenhagen.